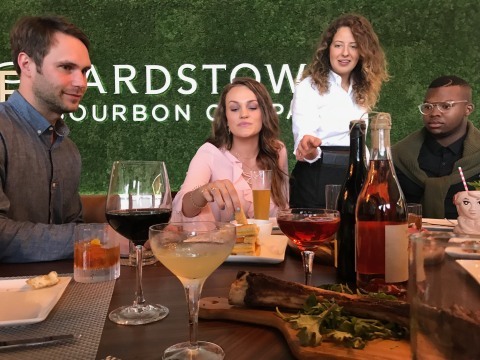 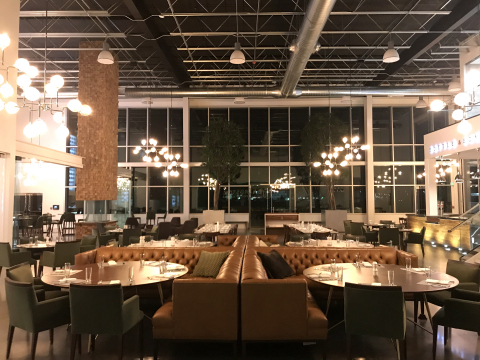 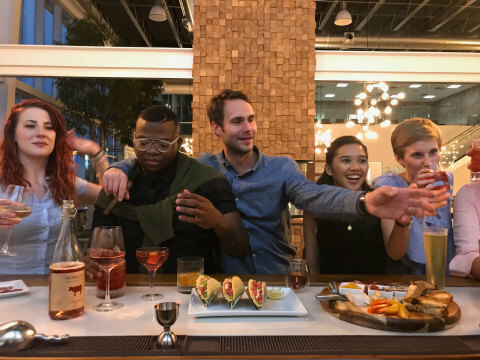 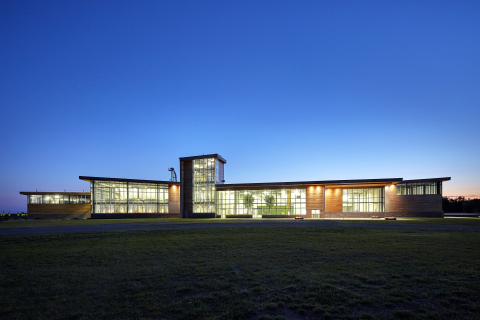 BARDSTOWN, Ky.--(BUSINESS WIRE)--The Bardstown Bourbon Company (“BBCo”), the largest new distillery in America, announced today the opening of Bottle & Bond Kitchen and Bar (“Bottle & Bond”), the first full-service Kentucky Bourbon Trail restaurant and bar in a distillery. 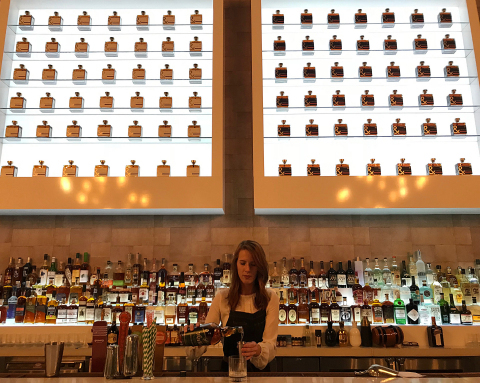 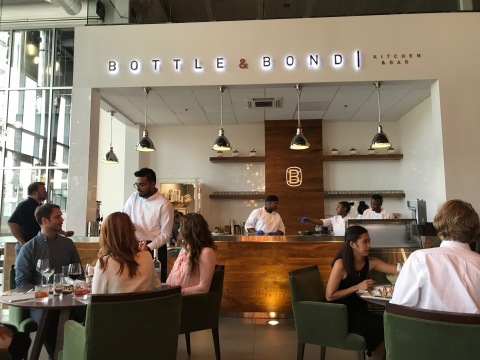 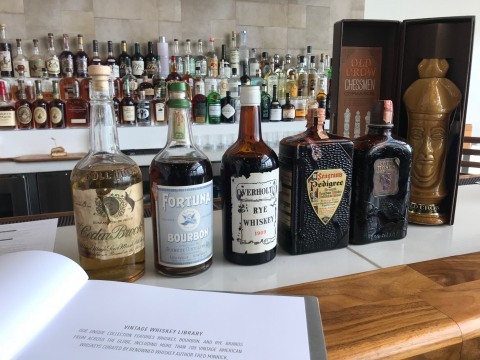 Bottle & Bond showcases gourmet fare from Executive Chef Felix Mosso, formerly with the historic Greenbrier Resort, West Virginia, and more than 200 vintage American whiskeys curated by renowned whiskey author Fred Minnick, including some dating back to the 1800s. 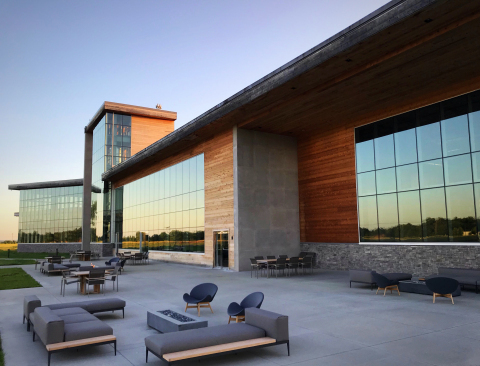 The Bardstown Bourbon Company, the largest new distillery in America, announced today the opening of Bottle & Bond Kitchen and Bar in Bardstown, KY.